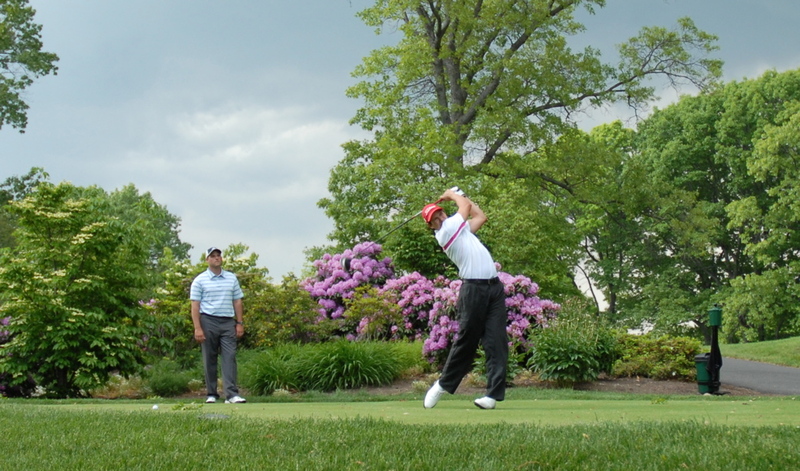 Since the spring of 2007, Jason has been based at Alpine Country Club full-time throughout the golfing season. Located in Demarest, New Jersey, Alpine Country Club has been in existence since 1928 and was designed by legendary golf course architect A.W. Tillinghast. Known for its championship-style golf course, outstanding dining and hospitality, Alpine is recognized as one of the premiere clubs in the heart of the Metropolitan area. Please find a brief summary below of the golf instructional programs that will be offered at Alpine in 2010. Individual instruction takes place in a one-on-one environment and lessons are available from one to three hours. These intensive private sessions include work in all facets of the game, from full swing instruction to short game to playing lessons on the golf course. Utilizing state-of-the-art video and computer technology, each lesson will consist of an in-depth analysis of the golf swing enabling students to receive instant feedback on their progress. Students will also receive a take home DVD which will show their swing comparisons throughout the lesson, with a voice-over from the instructor detailing the changes that were made during the lesson period. Although short game practice does not get the attention it deserves, it is the most critical aspect of the game when it comes to scoring. Short game clinics have been designed to provide golfers a variety of ways to lower their scores through improved putting and short game skills, and to teach them the proper technique and fundamentals necessary to own a good short game. During each session you will learn the fine points of chipping and pitching, bunker play and putting. This will include everything from learning the proper setup positions to reading greens to choosing the right equipment. Short game clinics are for two-three students at a time for two hours. This program has been designed specifically for lady golfers and will feature a low student-teacher ratio, allowing students to learn in more of a relaxed, non-intimidating environment. These sessions will take place throughout the season and will last for two hours. Each lesson will include a lively mix of full-swing and short-game instruction and will allow each participant to progress at her own pace. Here is a chance to improve every aspect of your game in a specially designed mini-golf school for a maximum of four participants. This full-day program will allow a foursome the opportunity to work more in-depth on all areas of their game. After spending two hours of instruction that will focus on full-swing and short-game, the group will break for lunch and then will spend time taking instruction on the golf course for 9 holes of golf. Aside from refining the swing, we will spend time utilizing launch monitor technology in order to gauge your improvements in areas such as carry distances and swing speed. These golf schools will be available once per month throughout the season and will be in session from 9am-2pm. 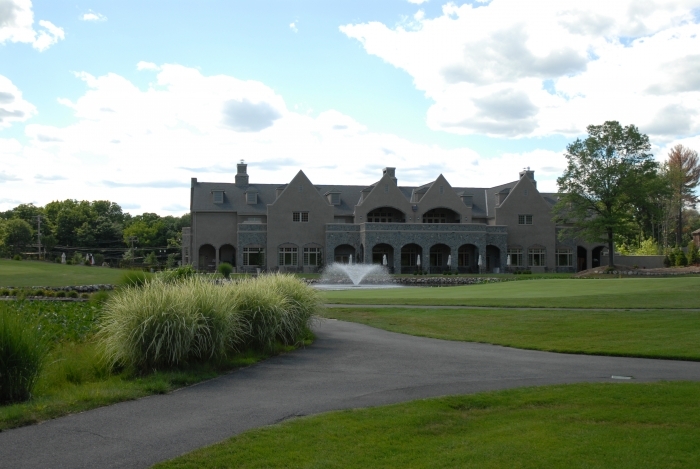 Based at Alpine Country Club in Demarest, New Jersey, Jason is located just a short drive from the heart of New York City. Our unique programs have been tailored to the needs of particular companies looking to satisfy both their clients and top employees. Corporate sessions are custom designed depending on the size of the group and period of time. A day usually consists of personalized instruction on the driving range and short-game area, as well as on-course playing lessons. If you would like to receive further information on corporate events or would like to schedule an outing on a Monday at Alpine please contact us at (201) 655-0704 or contact the club directly at (201) 768-2121.